Our Christmas menu is now available. 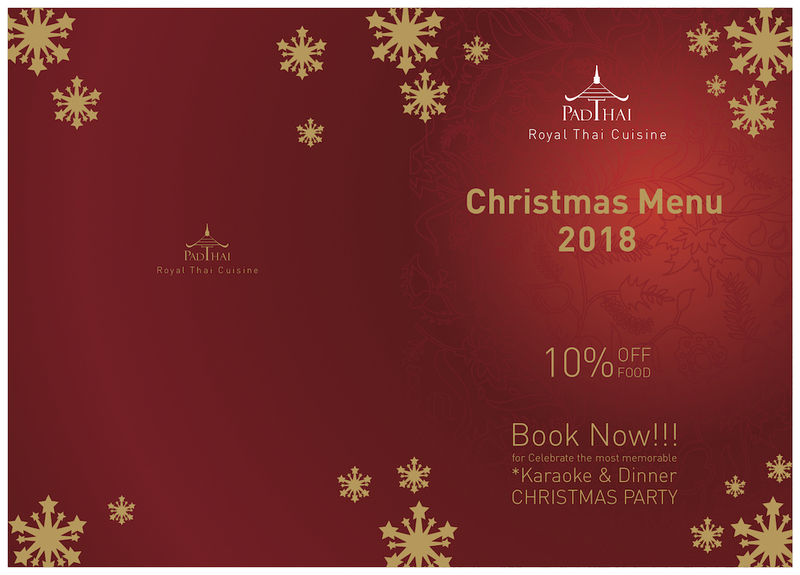 Come celebrate with us, book now for work functions, family events or any other special occasion for Christmas 2018. Click here to view our special Christmas menu, for Christmas bookings only. We have 15 private karaoke rooms, perfect for smaller groups, each equipped with microphones, sound systems and state of the art touchscreen karaoke computers. Our lounge and karaoke rooms are ideal for annual work functions, hen nights, birthday parties - and all other special occasions. Please contact us for more information, and view our Facebook page to see other upcoming events.